The Nintendo 3DS has surpassed 15 million units sold in the United States, boosted by a strong library of game titles, Nintendo said. The Japanese gaming company launched the 3DS to US consumers in March 2011, and had to refresh efforts immediately due to disappointing early sales. However, the addition of Super Mario, Mario Kart, Smash Bros., and Pokemon has helped boost sales. 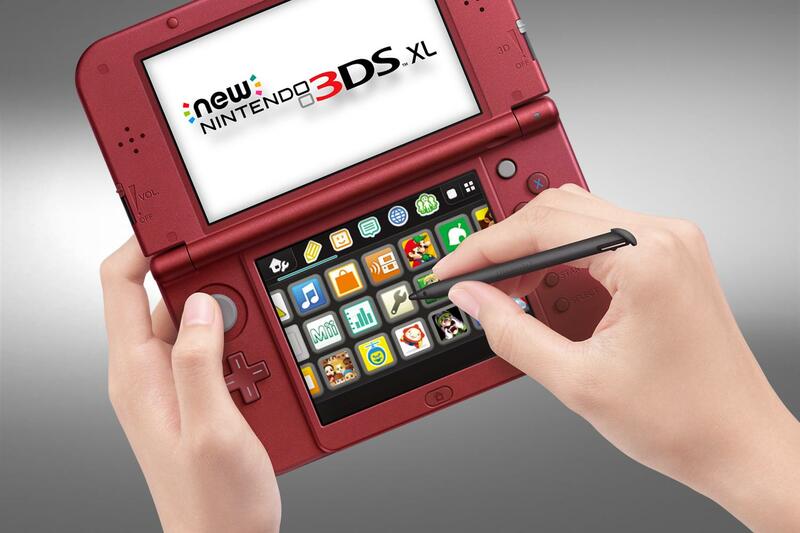 To date, the 3DS has sold more than 52 million units worldwide, as Nintendo continues to cater to a niche gamer group. "While crossing 15 million units is certainly a significant milestone, we are equally excited about the new momentum we've created in 2015 thanks to new hardware and an unrivaled library of software," said Scott Moffitt, marketing executive at Nintendo, in a statement published by GameSpot. "With more great games on the way and a hardware system for every type of gamer, 2015 is shaping up to be one of the stronger years yet for Nintendo 3DS in the United States." The New Nintendo 3DS XL, which launched in February, helped significantly boost sales in Q1 and Q2 of 2015 when compared to last year.